Google Pay continues its assault on the U.S. market, as the service has just added 23 new banks to its portfolio. 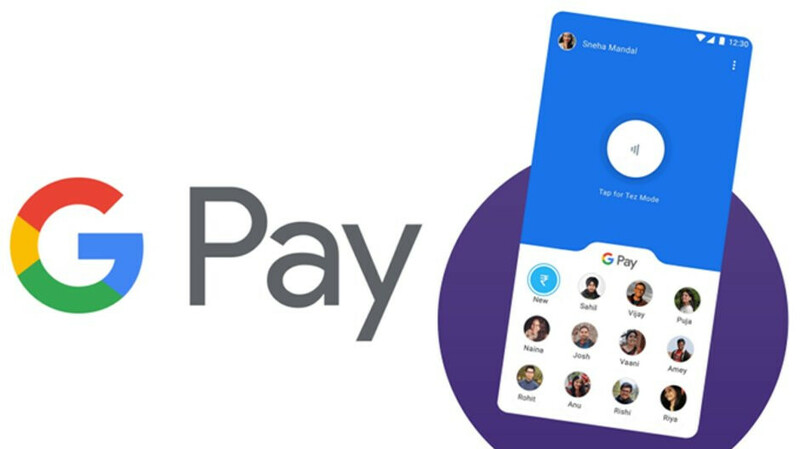 Not only that, Google Pay now offers its benefits to customers who use the services of four other international banks. Bank of Herrin, CP Federal Credit Union, CapStar Bank, Carlsbad National Bank, Century Bank and Trust, Coosa Pines FCU, Credit Union of New Jersey, Eagle Bank, Eagle Bank MN, First Arkansa Bank & Trust, First Federal Savings & Loan Assoc of Bath, Fleur-De-Lis Federal Credit Union, Independence Bank, Interaudi Bank, Kennebunk Savings Bank, Pathways Financial, Rhode Island Credit Union, SCE Federal Credit Union, Saginaw County Employees Credit Union, Skyward Credit Union, Sno Falls Credit Union, The Cleveland State Bank, and United Bankers’ Bank. Now, if you live in New Zealand, Australia, Taiwan or Poland, there are four more banks that have just added Google Pay support: ANZ, Orange Credit Union Limited, Taipei Fubon Bank, and Bank Polskiej Spoldzielczosci S.A. Keep in mind though that not all card types are working with these four international banks.